This Hammers variable power pistol scope 2-7X32 features long eye relief that is needed to set up for pistol target shooting. The scope also makes great choice for use as a forward mounting "scout" scope on rifles such as old and famous Mosin Nagant. 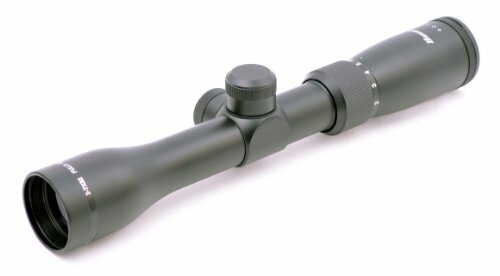 Fine line 4plex reticle for pin-point accuracy Premium quality optics gives clear and sharp view Continuous zoom power from 2x to 7x Quick eyepiece focus ring Finger adjustable windage and elevation screws Standard 1inch main tube Long eye relief: 13"-17" Field of view: [email protected] Overall Length: 10 1/2" Windage and elevation click value: ¼"@100yds Anodized black matte finish The scope set includes bungee corded see-thru lens caps and a pair of scope rings that fit onto weaver scope base and rail. Ring has 21mm center height. This Hammers variable power pistol scope 2-7X32 features long eye relief that is needed to set up for pistol target shooting. 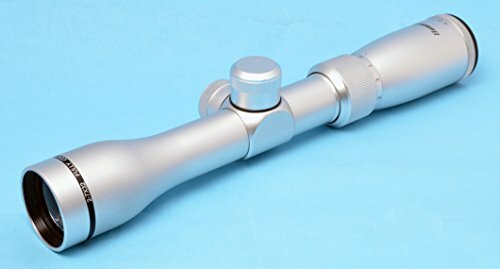 The scope also makes great choice for use as a forward mounting "scout" scope on rifles such as old and famous Mosin Nagant. Fine line 4plex reticle for pin-point accuracy Premium quality optics gives clear and sharp view Continuous zoom power from 2x to 7x Quick focus ring at end of eyepiece Finger adjustable windage and elevation screws Standard 1inch main tube Long eye relief: 13"-17" Field of view: [email protected] Overall Length: 10 1/4" Windage and elevation click value: ¼"@100yds Silver chrome matte finish The scope set includes bungee corded see-thru lens caps and a pair of scope rings that fit onto weaver scope base and rail. Ring has 26mm center height. 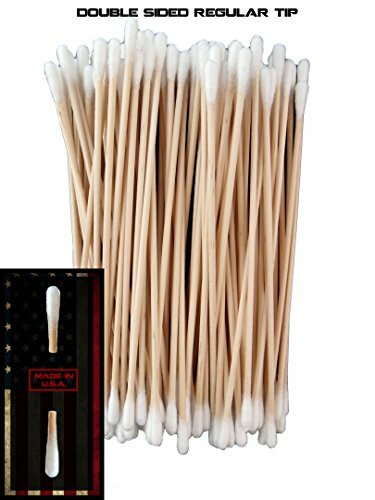 These swabs are made by a Certified US Government Contractor and are identical to the ones used by the service men and women of our United States Armed Forces. What is offered here is four variations to purge your firearm of performance robbing gunk and carbon build up. Defend your nation with a well maintained weapon! This EXPLORER Triple Gun Case has the ability to carry up to 3 rifles or 4 shotguns and 4 pistols. 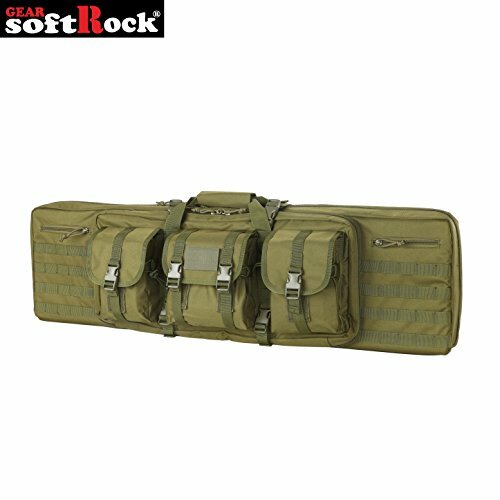 This padded rifle carrying case is what you need to protect your rifle during transport, whether in your vehicle or in the field. With its heavy thick foam and adjustable velcro tie downs, you can be sure your optics are not going to get knocked about. The YKK Lockable zippers are tough enough to meet the demanding conditions required by the military and law enforcement. There is plenty of storage space for magazines, boxes of ammo, cleaning kits and other accessories. 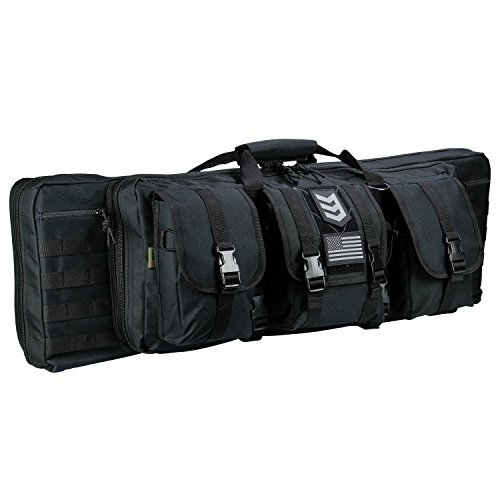 This gun case features two carrying methods: A standard handle in center of the bag and back-pack style shoulder straps. 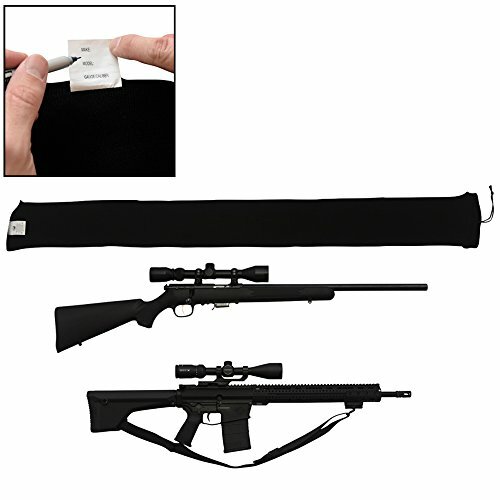 For muddy or rough terrain the padded insert can also double as a shooting mat by attaching to the case via Velcro. Measures 46 x 13.5 Inch. Engineered to meet military specifications, Plano's new Field Locker line of gun cases provides top-level security for high-end shotguns, rifles and handguns. 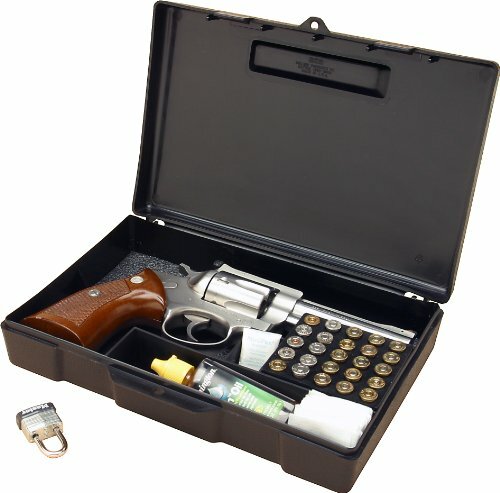 Equipped with reinforced construction, watertight seals, double-density foam, industrial draw-down latches and customizable inserts, these cases provide absolute security for the transportation and storage of your firearms. 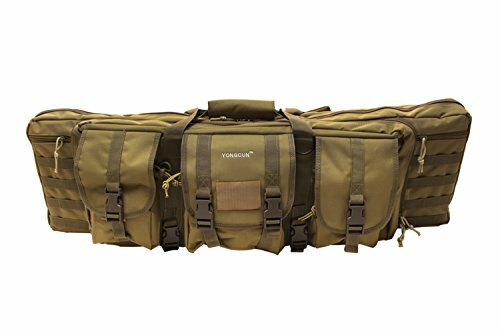 Features: + Cut to Fit Foam + Extra Wide Latches + Premium quality and durability for a case that travels anywhere + Heavy Duty Gasket keeps out the elements + Wheeled case for ease of transport + Designed to stack and interlock with each other + Exterior 56.38" x 18" x 7.25" + Interior 54" x 15" x 6.38"
Looking for more Long Pistol similar ideas? Try to explore these searches: Hudson Poly Bag, Personal Health Monitor, and Striped Booties. Shopwion.com is the smartest way for comparison shopping: compare prices from most trusted leading online stores for best Long Pistol, 350g Case, Bull Riding Wallpaper, Pistol Long . Don't miss this Long Pistol today, April 19, 2019 deals, updated daily.